Deck Permits: Do You Need A Permit For Your Deck Project? 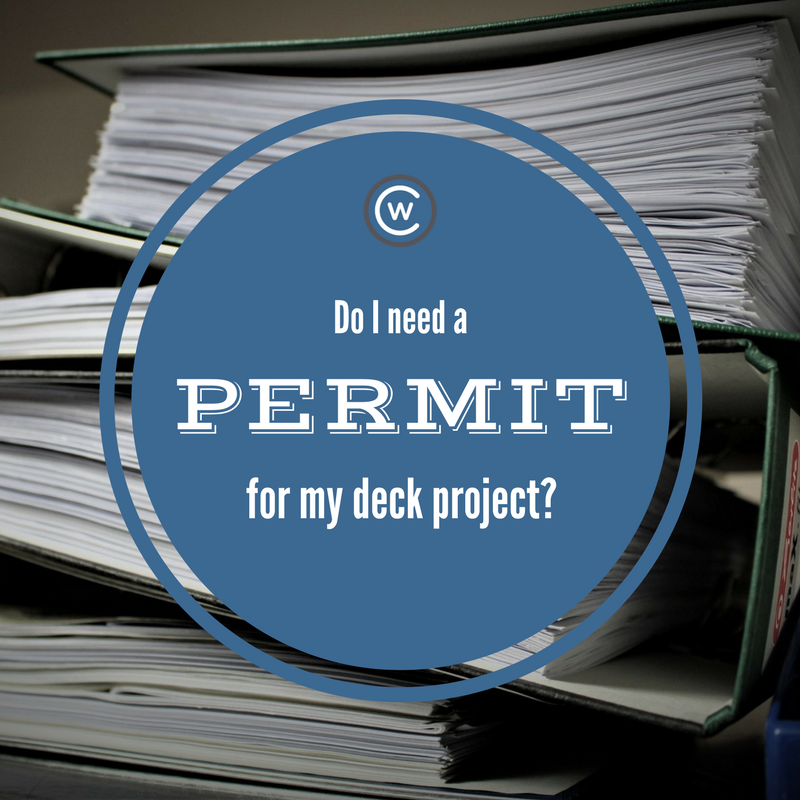 Do You Need A Permit For Your Deck Project? The answer is not as straightforward as you may hope, but we’re here to demystify this important question. Learn about general guidelines of when a permit is required for a deck and what might happen if you don’t get one. When is a permit required for a deck in BC? Each municipality has slightly different guidelines for permitting. When you’re building a new deck you almost always need a permit unless the deck is unattached and less than 100 square feet. Your new deck will be more than 2 feet off the ground. Your new deck will be attached to the home. Your new deck is 100 square feet or more. You’re changing the footprint of your deck. You’re adding a patio cover. You’re not changing the size, location, or height of your deck. You’re not adding a patio cover. You’re not attaching the deck to your home. Your deck is lower than 2 feet. It’s easy to find out definitively if a permit is needed by visiting your city hall’s building permit department (municipal links below). If you have an existing deck that you’re renovating, you still need to ensure that a permit was pulled for its original construction. If your original deck was not permitted, your renovation and the original structure could be mandated non-compliant and torn down. While the deck may have lived up to bylaws and zoning at the time of construction, laws change all the time. If you’re not protected by a permit, your old deck will be held to the new standards when inspected. To get a building permit, you need to provide various documents and drawings as well as fee payment to your city permit department. Below are checklists provided by some Metro Vancouver municipalities to help make sure you have everything you need, depending on where your home is. In some historic areas and heritage homes, you may require a development permit as well. Check with your city for confirmation. What will keep me from getting a deck permit? Proximity to your neighbour and property lines (“set backs”). Total footprint of structures must be less than 60% of the property square footage. Aesthetic consistency with the neighbourhood. Who is responsible for getting a building permit? It’s the homeowner’s responsibility to have a permit for any work done on their home. While contractors may incur penalties for completing unpermitted work, the homeowner is ultimately legally and financially responsible for any infractions. If you’re doing the work yourself or hiring someone else to do it, don’t rely on someone else to research the necessity of a permit. Their negligence may become your problem. What will happen if I don’t get a permit for my deck? Unpermitted decks can incur a fine that often costs more than the permit itself. It can also result in you partially or fully undoing work or changing the project scope. However, about 70% of projects that call for a permit do not have one. Many people feel that, as long as your work is compliant to zoning and bylaws, the risk is negligible. After all, it’s not an inspector’s job to drive around looking for unpermitted work. A neighbour must file a complaint or there must be signs of deficiencies upon inspection to raise red flags about a lack of permit. If you do not get a permit for your deck project when a permit is required, there are some inherent risks that you face. People often choose not to get a permit because they feel the cost and the time required to get a permit is worth the risk of not having one. A fine of often double the original permit fee. A delay in any work while your permit application is processed. Unexpected increases in scope and budget to meet requirements. Getting a permit can be a long, expensive, and frustrating process. For many people, the risk of not obtaining a permit is worth the reward of being able to finish a project in a timely manner. If you choose not to obtain a permit for your project, you must at least confirm that the project is permit-able. It’s simple and fairly low cost to obtain a permit for a structure after the fact, as long as it’s all to code and in accordance with specific zoning bylaws. If your deck is not permissible and an inspector makes a call to your house during or after the project, you will face much more serious fines and will likely be required to tear the deck down. While a deck contractor will likely respect your informed decision to forego a permit, they should never pressure you not to get a permit. Engaging a professional deck builder in the early stages of your project planning can help you save time and money. Whether you apply for a permit or not, a quality sundeck contractor will help streamline the process and be a reliable source of information and advice.  If you’re ready to build or renovate a deck, Citywide Sundecks and Railings makes it easy. We’ll walk you through the whole process and give you answers specific to your circumstances. Call 604-786-3325 or fill out the form below for a free quote and consultation on your deck project. We pride ourselves on our expertise in quality decks and railings for all kinds of homes and venues. Not only are we the top Duradek distributor in the region, but we are also known for offering a wide variety of the latest decking solutions to suit every taste. Ready to get started on your sundeck? Contact us below.